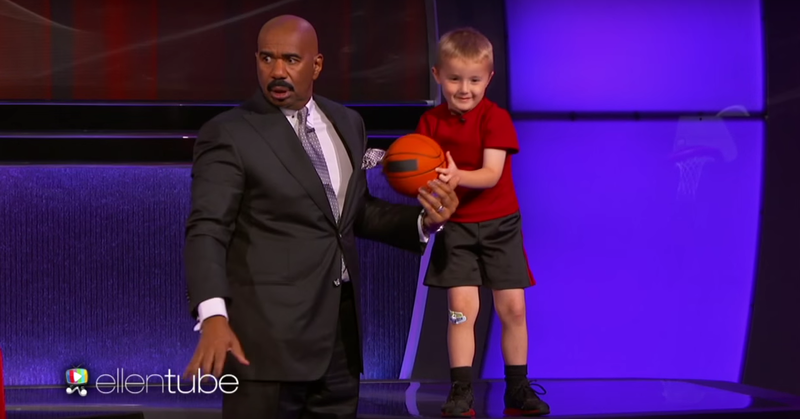 “Trick-shot wizard” Titus Ashby has been a YouTube star since he was just 2 years old. His skills got so much attention that he even took on basketball legend Shaquille O’Neal on national TV. This kid has got one bright future.